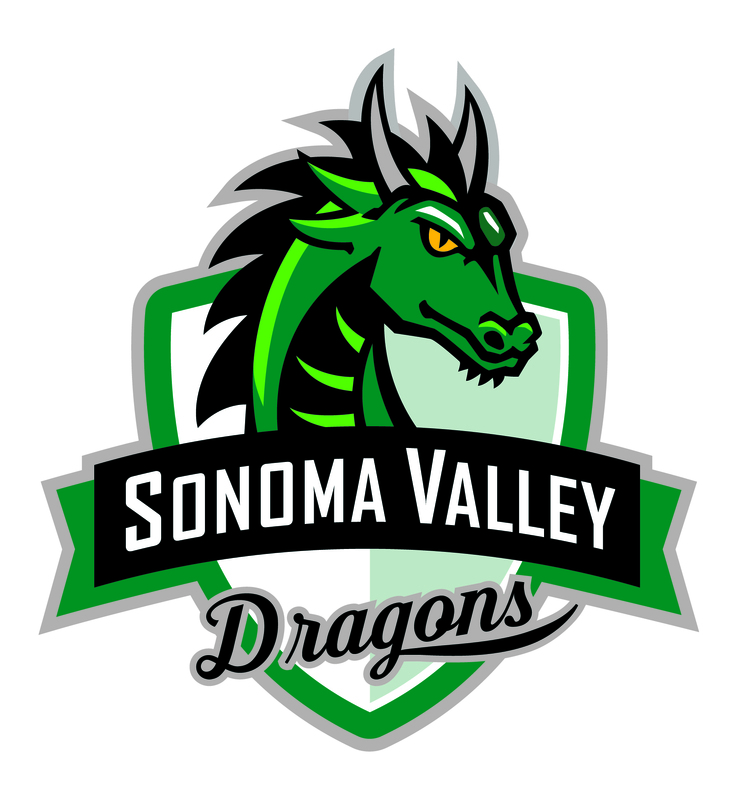 Sonoma Valley High School The Home of The Dragons is also home to the Sonoma FFA Chapter. The Sonoma FFA Chapter embodies the FFA's mission which is "making a positive difference in the lives of students by developing their potential for premier leadership, personal growth and career success through agricultural education." FFA members are given the amazing opportunity to participate in Career Development Events, Conferences and Hands-On Classroom Activities. FFA members are the future of agriculture.